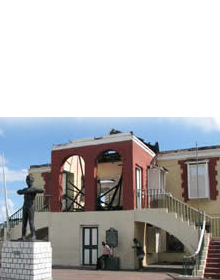 The York Castle property is approximately 6 to 8 kilometers from Alderton, St. Ann . 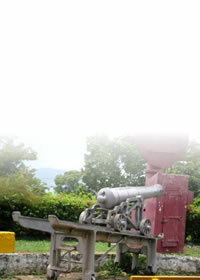 It was originally five hundred (500 ) acres and was used as a coffee and pimento plantation . Attached to this property was the Great House. 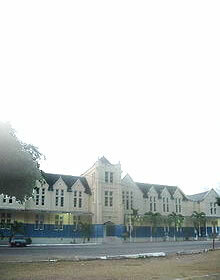 The York Castle High School which now stands on the site was established there in 1874 .